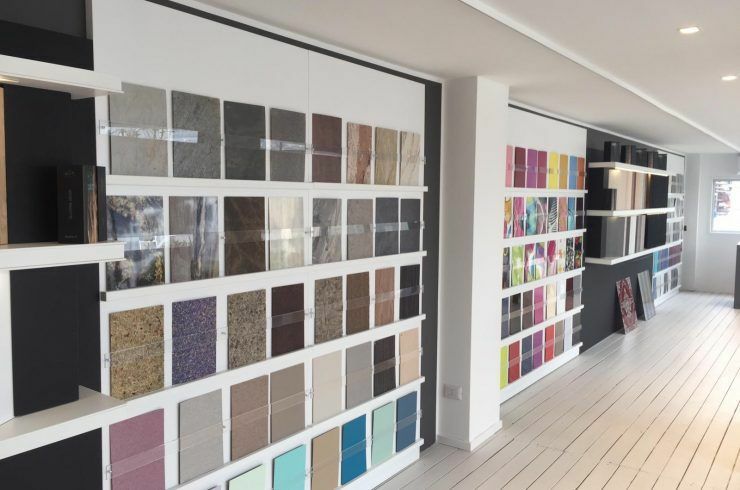 If you are thinking of a material for your design project and would like to receive a sample, you're in the right place. 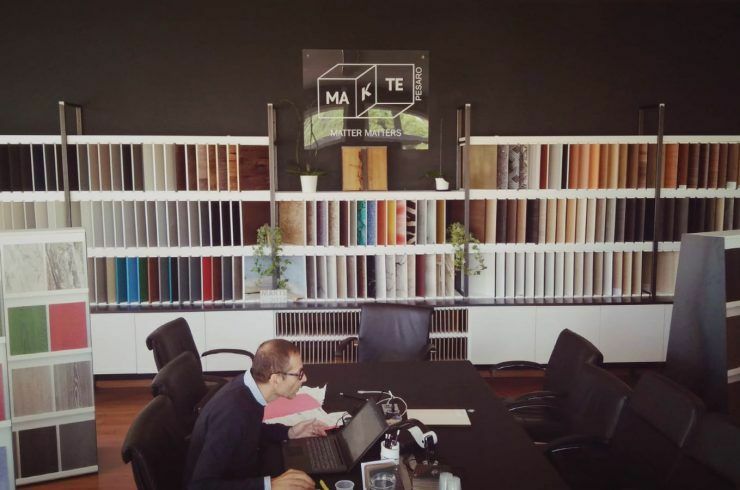 The Makte Point is a location where you can find a wide selection of materials to simplify design choices and optimise realisation times. 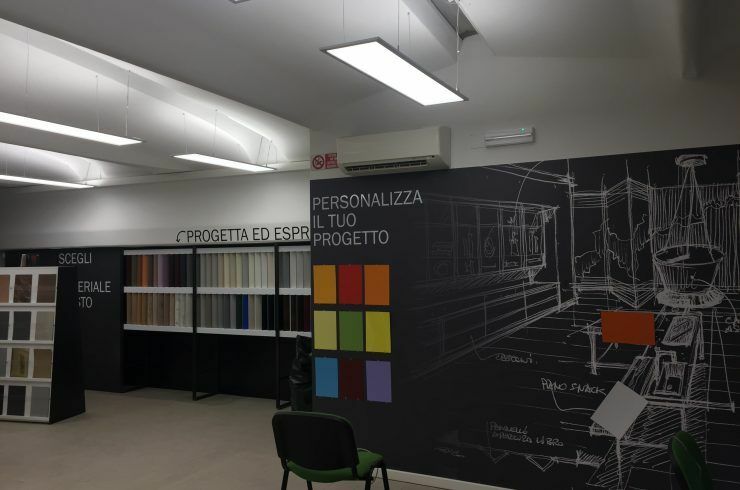 Highly skilled professionals, well furnished materials library and super-effective logistics. 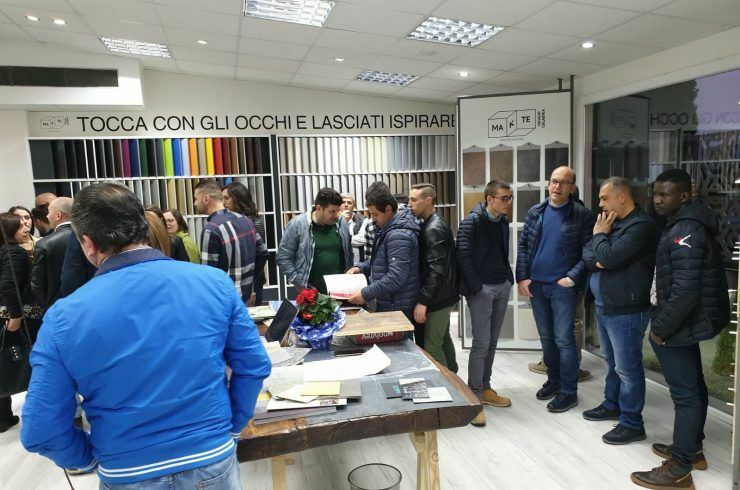 Thanks to the multiple Makte Points’ full coverage of Italy and the international markets, material delivery times are particularly fast and punctual. 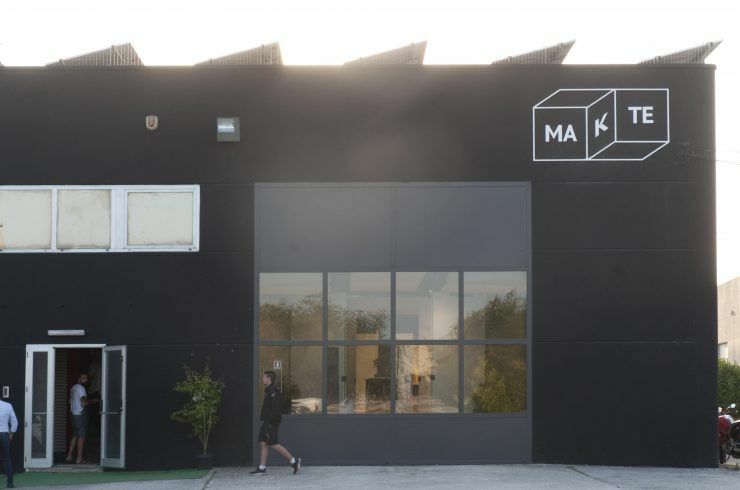 Located in different geographical areas, the Makte Points always aim to specialise, to respond to the needs and trendsetting materials of their specific territories. 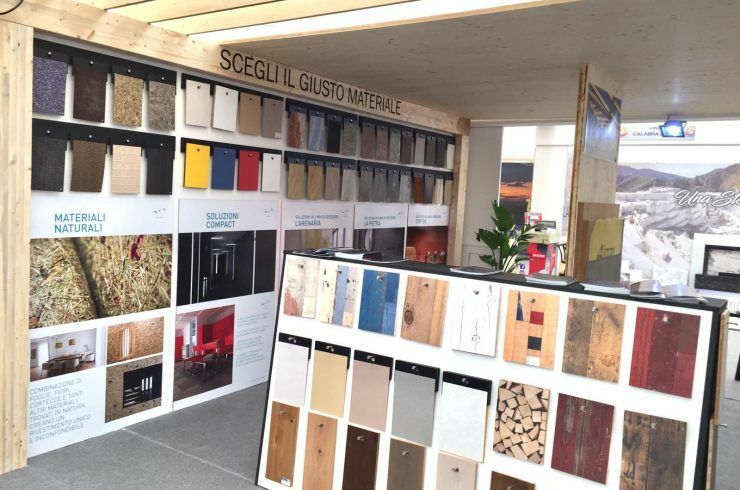 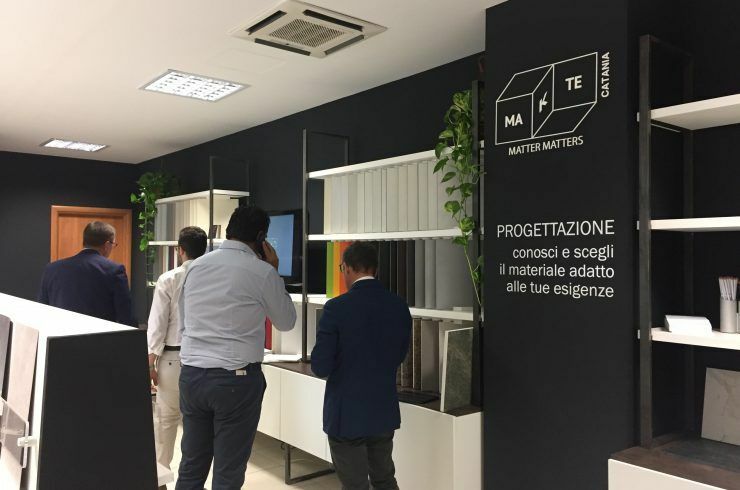 By differentiating its offering, every Makte Point gains prestige within its context and becomes a resource for all the other showrooms with regard to both availability of inventory and knowledge of materials. 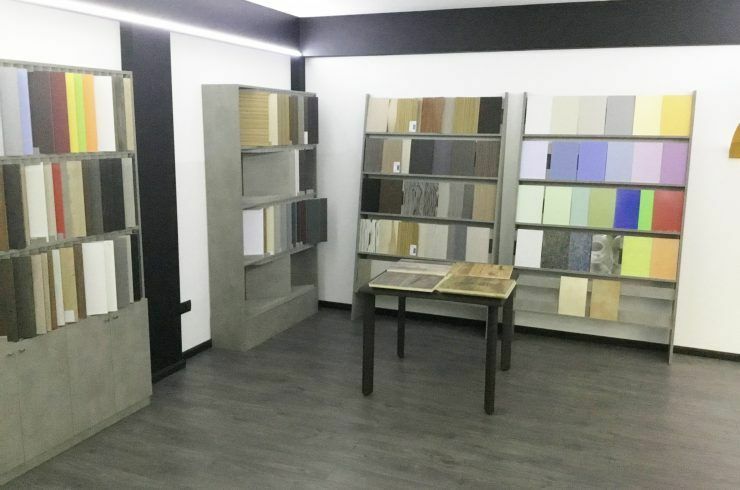 FIND YOUR NEAREST MAKTE POINT.